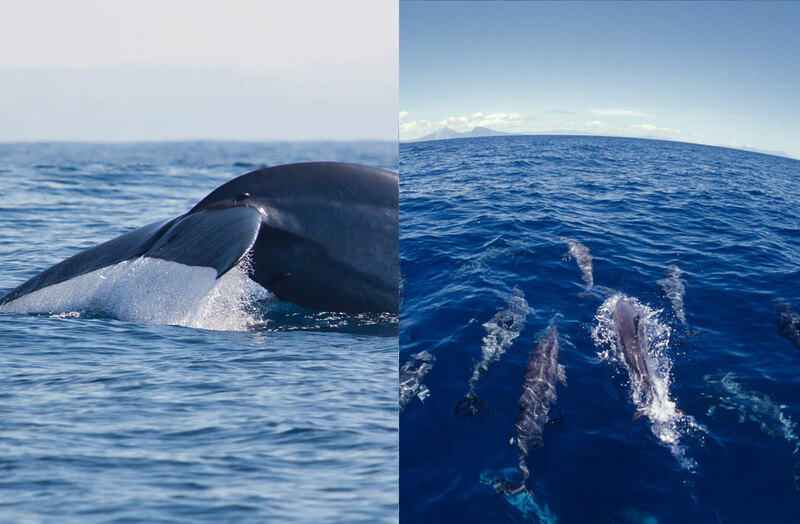 THE FINEST ISLAND OF ITS SIZE IN ALL THE WORLD Join us we take you on a journey to lands that are to be enjoyed and cherished for a lifetime. 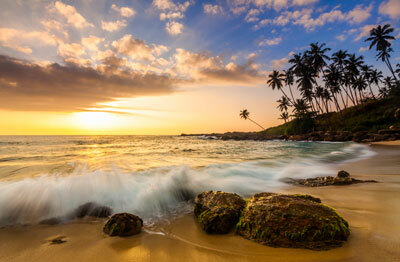 The Democratic Socialist Republic of Sri Lanka formerly known as Ceylon sits on an island covering nearly 65,630 square kilometers in the Indian Ocean. Ceylon gained independence from the United Kingdom in 1948, and was later renamed Sri Lanka in 1972. 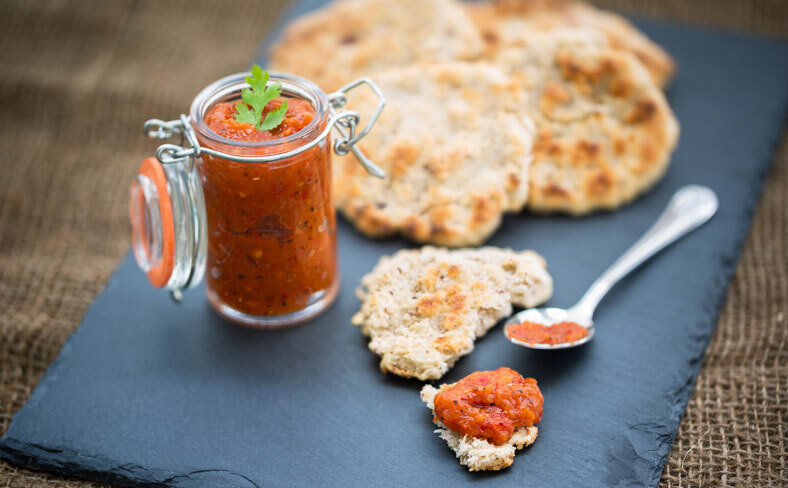 The island is home to 22 million people from diverse ethnic and religious backgrounds. Sri Lanka’s commercial capital is Colombo- which is now thriving in development all year round. 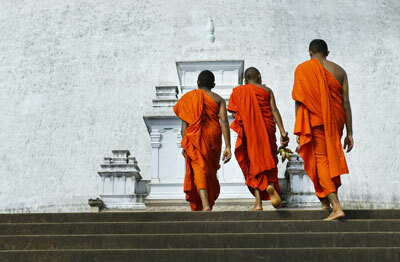 The majority of the population are Buddhists while significant and minority populations include Tamils, Christians, Muslims, and Hindus. 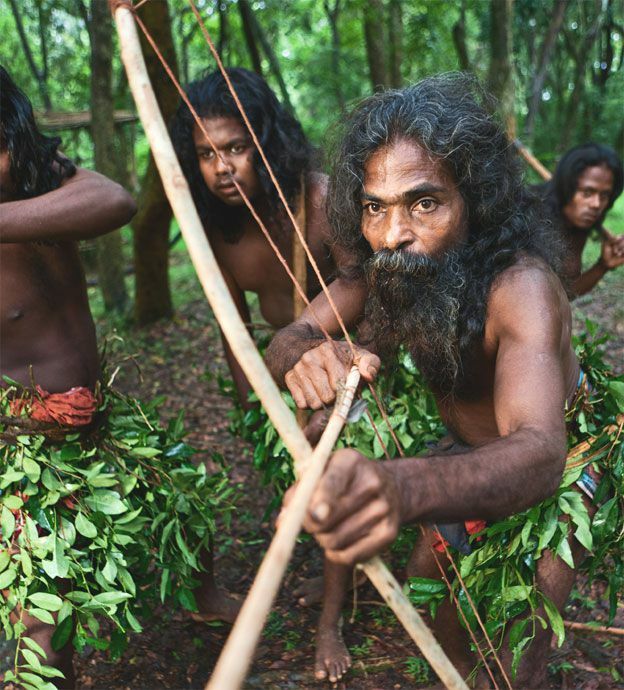 13th Century traveler Marco Polo described Sri Lanka as "The finest island of its size in all the world" due to the cosmic level of diversity & compactness of Sri Lanka. 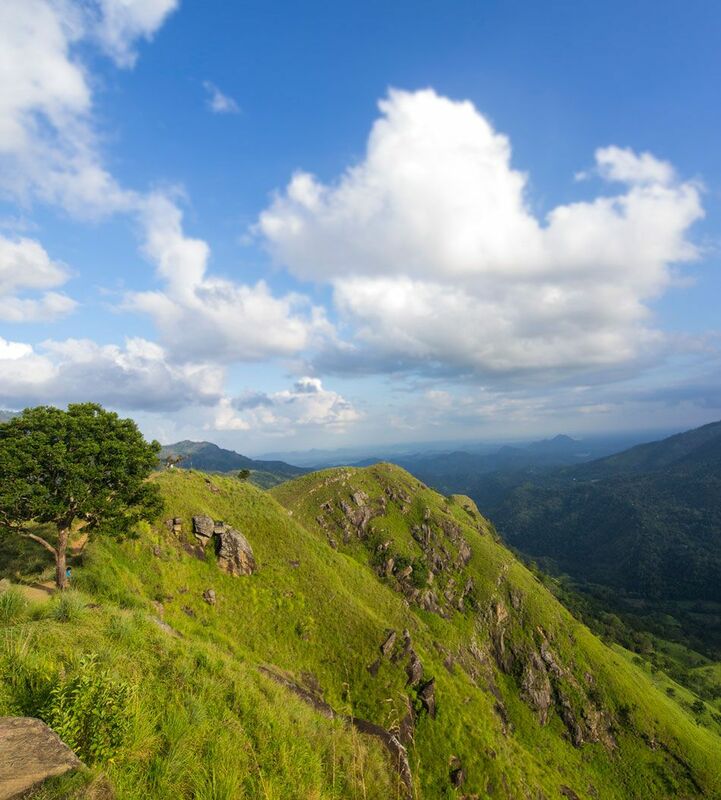 The tropical island offers uncountable number of attractions & highlights, Sri Lanka is the home for 8 UNESCO world heritage sites & a country with over 2500 years of recorded history. 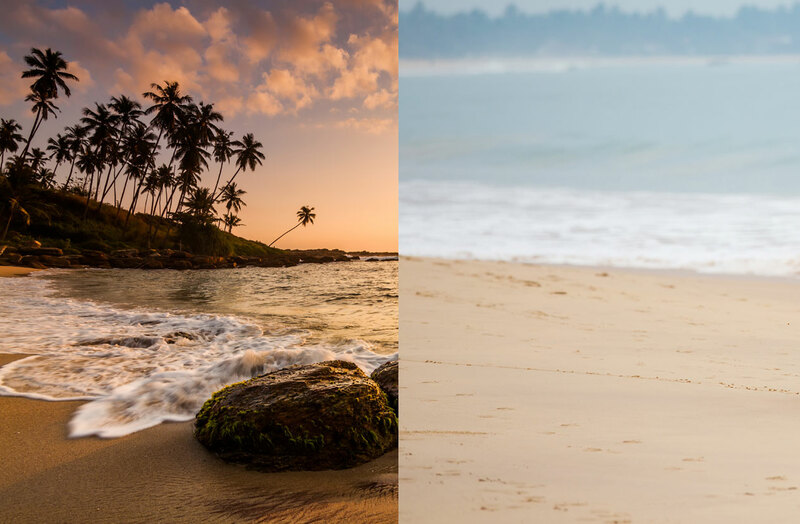 Diversity & authenticity in all the aspects of the island makes it undoubtedly "The wonder of Asia"
Sun, sand, and sea are the ultimate promises of Sri Lankan’s most amazing coastal lines. 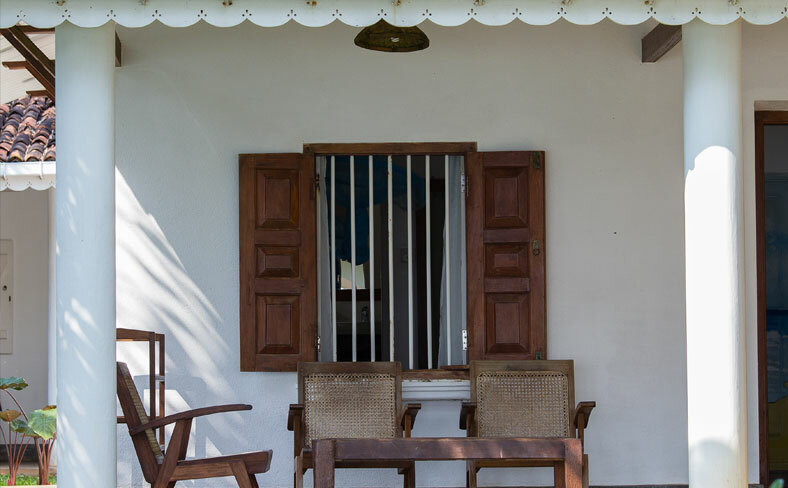 Being surrounded by beautiful pristine beaches, you will be beyond content with our tropical island. 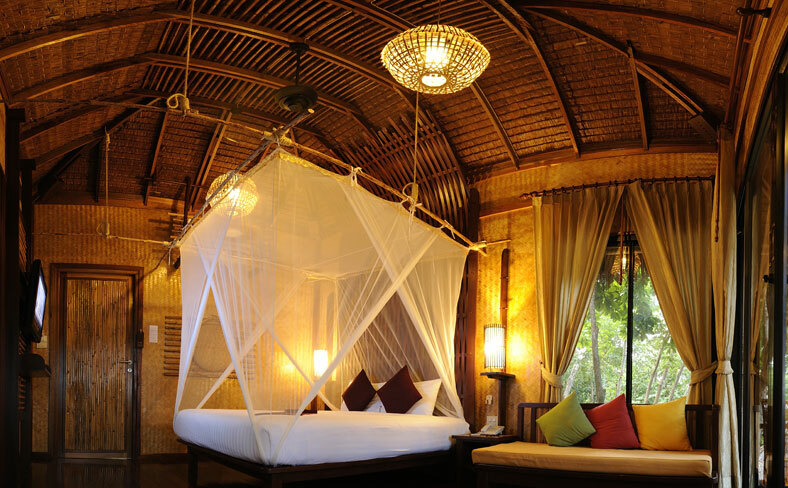 Stroll on golden sandy beaches while you dwell in serenity. 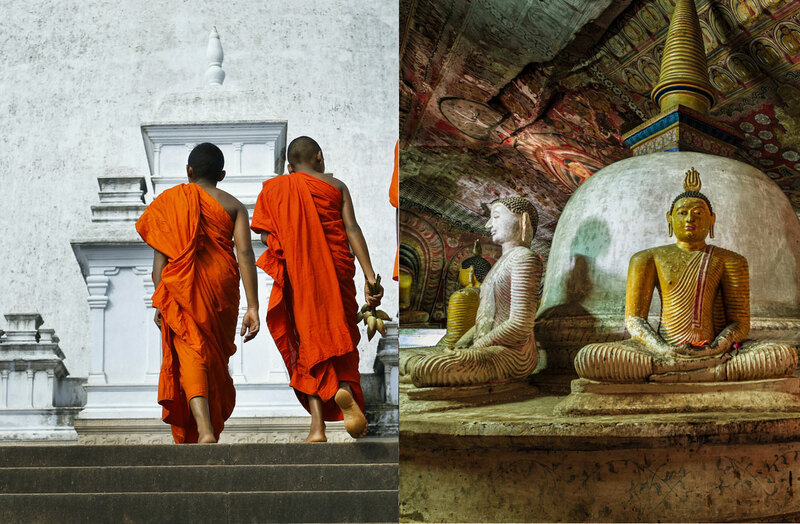 Sri Lanka possesses one of South Asia’s most fascinating cultural attractions that feature elegant architecture. 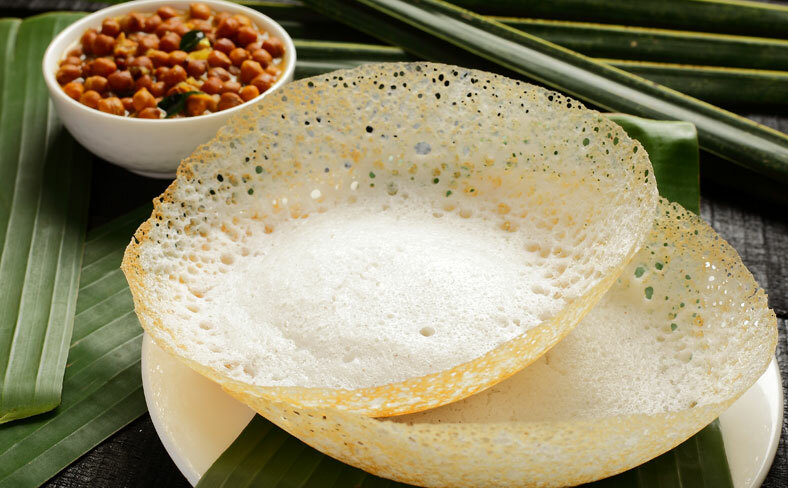 Year round cultural festivals reveal the true essence of Sri Lanka’s remarkable history and traditional heritage. 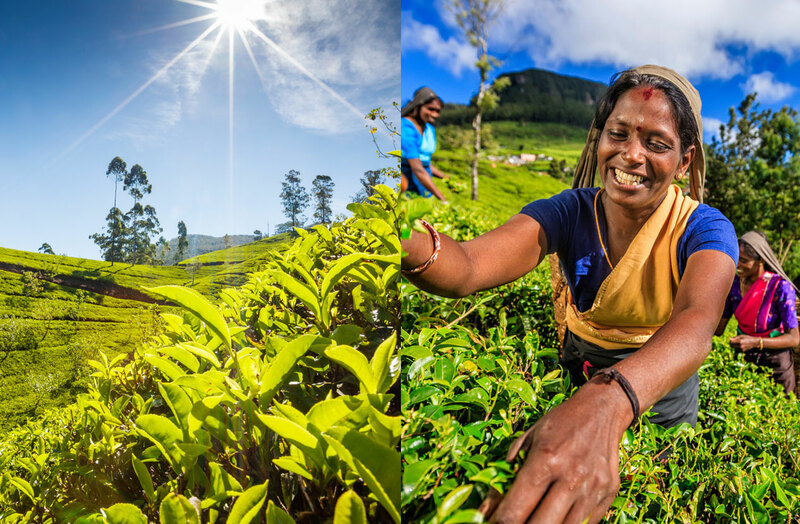 Submerge yourself in the stunning natural beauty of Sri Lanka, and discover immense textured landscapes full of flora and fauna. 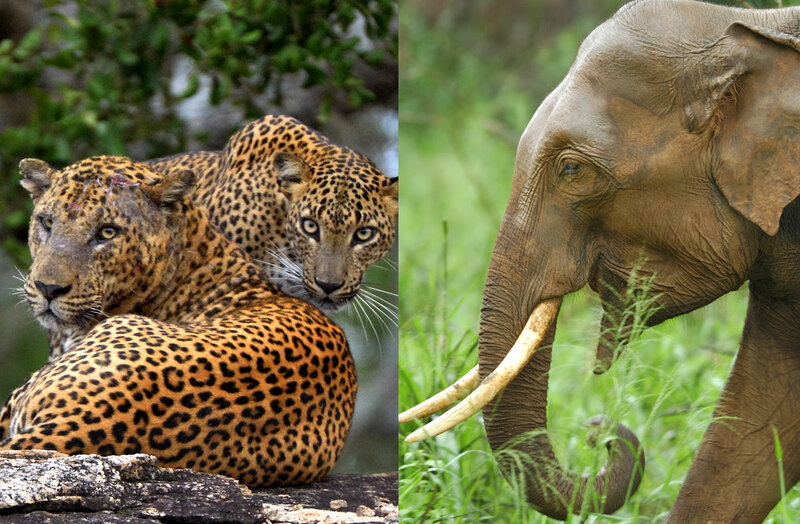 Wildlife sanctuaries mark the immense ground that includes Yala & Minneriya National Parks, which are home to leopards and massive herds of elephants. 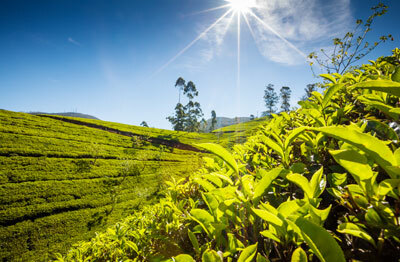 Escape from the tropical heat and discover Sri Lanka’s highlands and tea country. 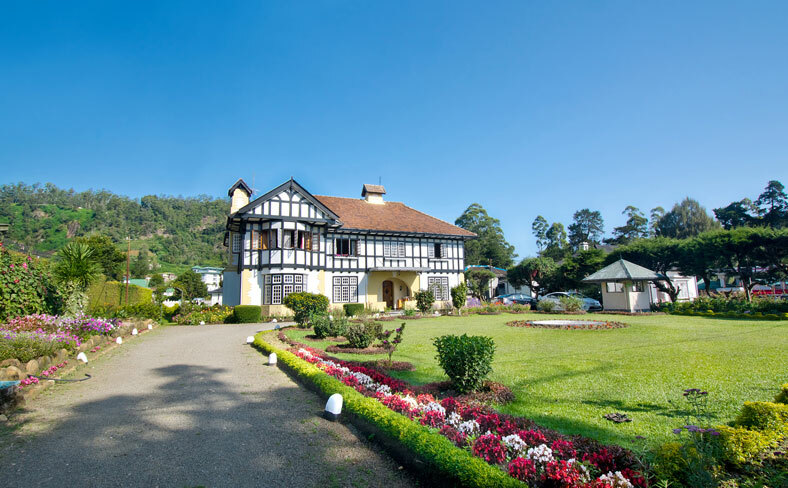 Relish lush greenery, vast tea plantations, misty mountains and breathtaking waterfalls cascading down the hills. 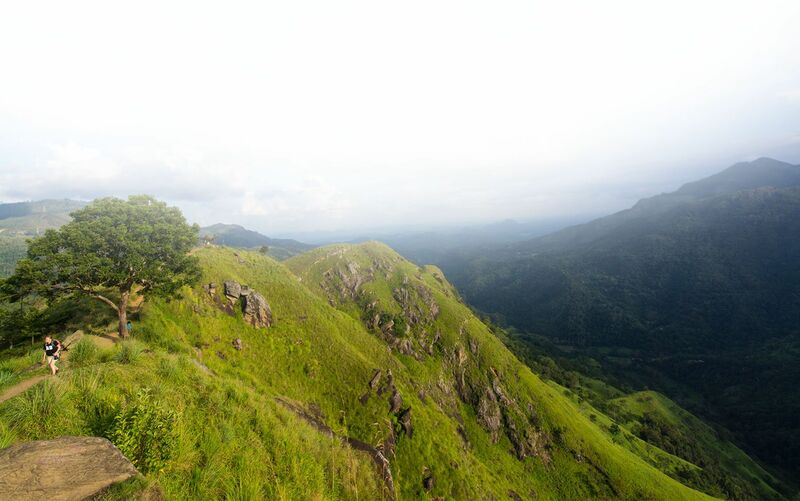 Sri Lanka is a destinations which gives you the chance to tick most of the things in your Bucket list. 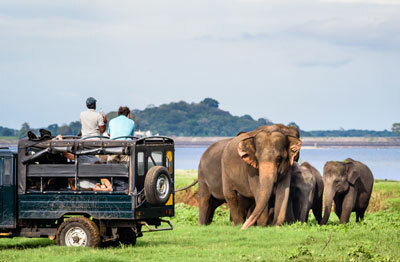 Things to do in Sri Lanka are unimaginable for an island of its size. 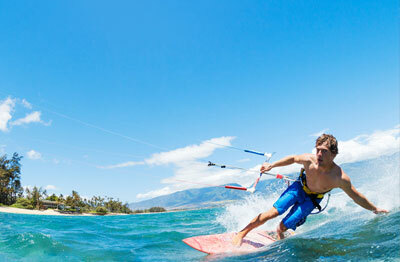 Contact us to know more details, we will help you to plan your activity list in this paradise island. Its indeed a paradise to authentic activity seekers. 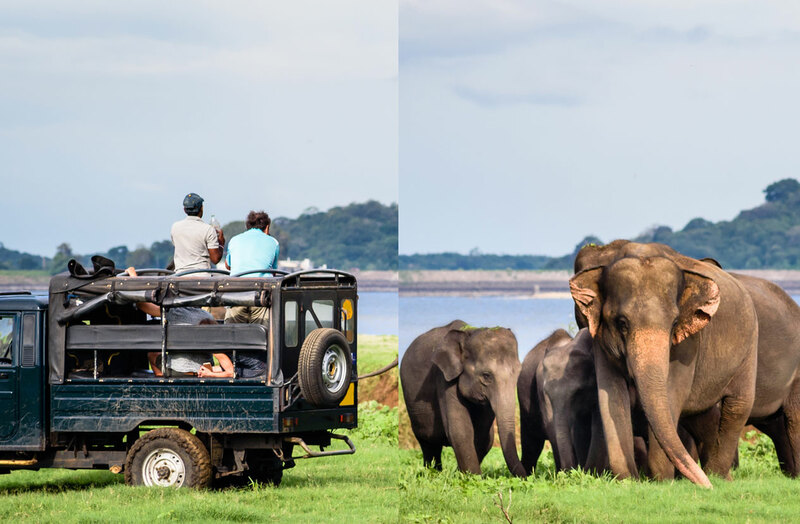 Sri Lanka is gifted with an immense range of wildlife attractions rainforests, bird sanctuaries, national parks, mountain reserves that capture the hearts of many. 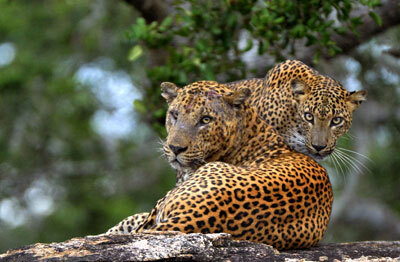 These forest reserves are home to many species of birds, sloth bears, crocodiles, deer, leopards, and elephants. 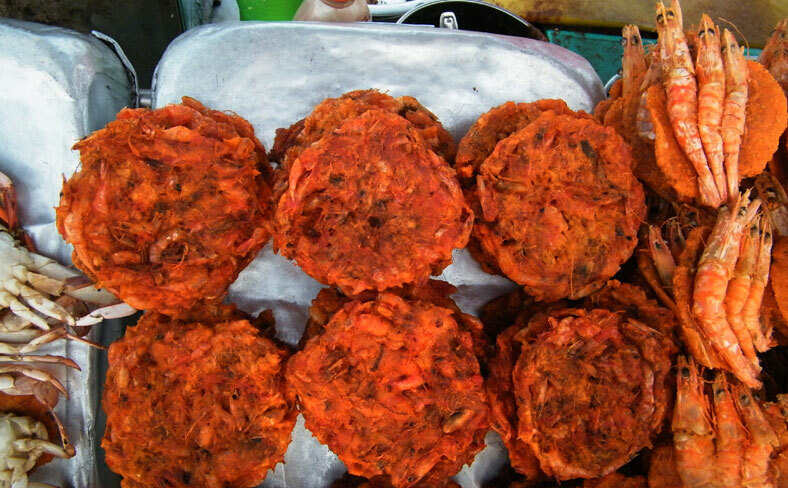 Ayurveda is a holistic approach to health and wellness that guarantees a serene lifestyle. 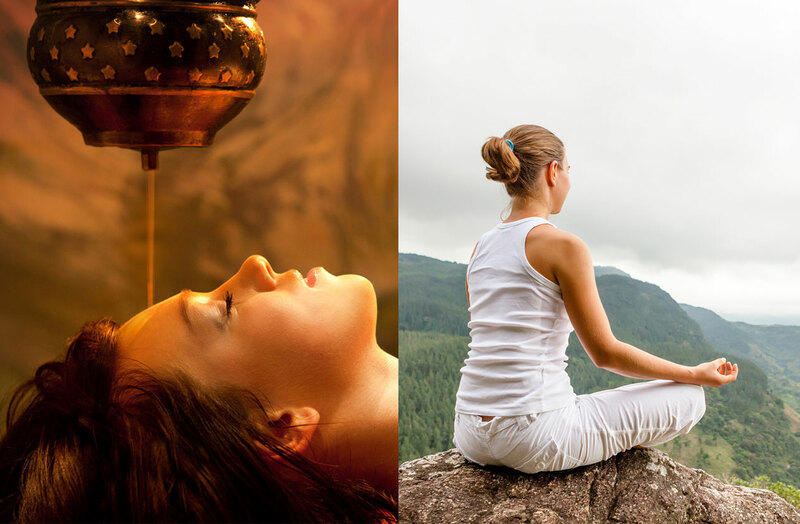 Discover wellness through Ayurveda and yoga that enriches your mind, body, and spirit. 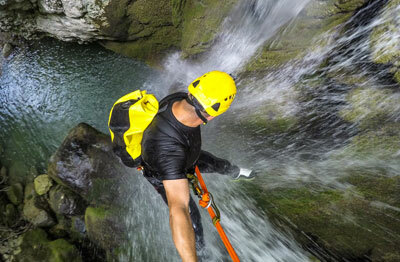 If you are an adrenaline junkie- we’ve got great news for you. 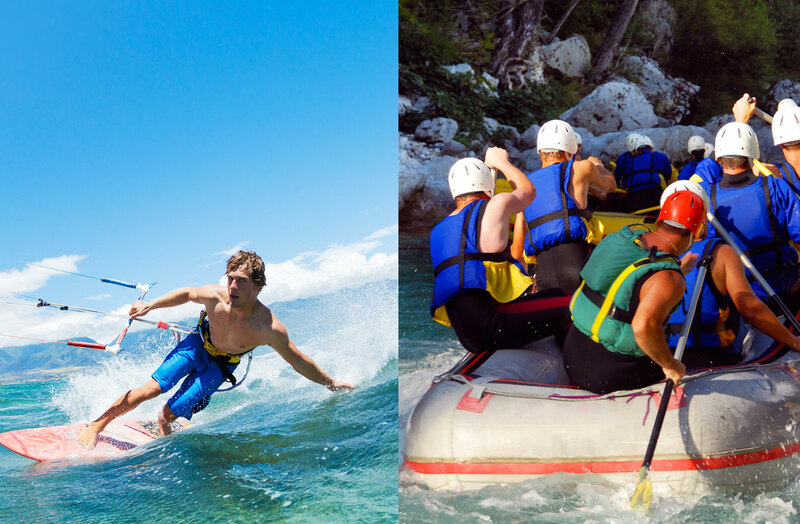 Find your inner wild spirit as you snorkel into the beauty of Indian Ocean, kite surf your way around the coastal waves or Jet Ski around a scenic beachfront. 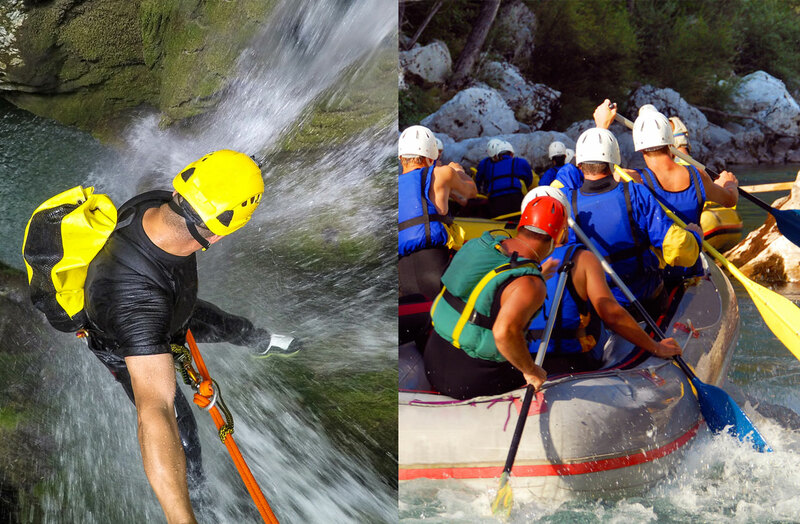 Feel the excitement of adventurous activities ranging from soft adventures to hard adventures, trekking in a Jungle, campingby the lake, Mountain climbing & parasailing are few on the many adventures you could do in Sri Lanka. 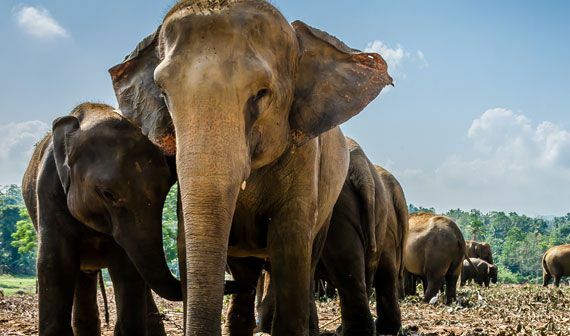 Get up and close with the world’s biggest mammal right here in Sri Lanka. 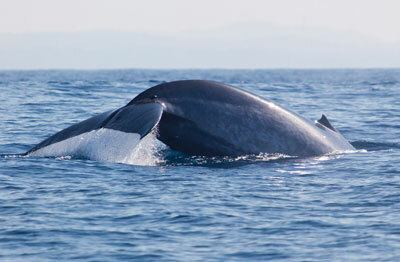 Experience a marine tour like no other as you journey through the waters to catch a glimpse of dolphins and blue whales. 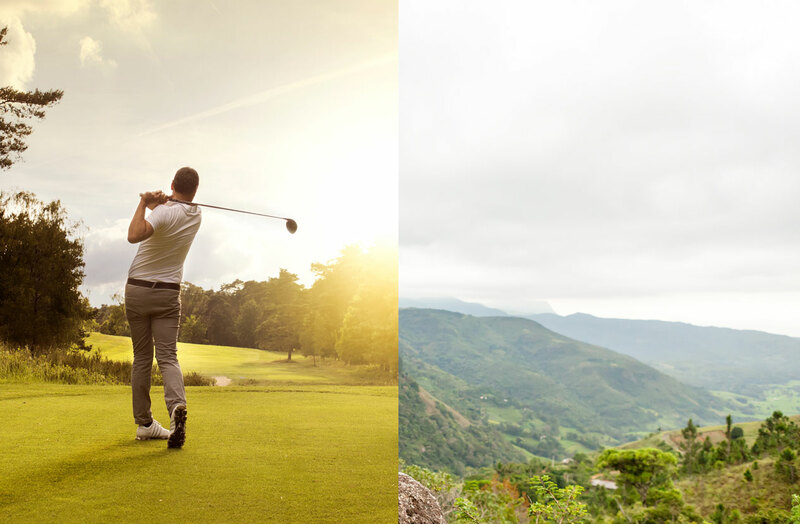 Discover some of Sri Lanka’s best world-class golf courses. Sri Lanka is home to many luxury golf courses located across the island. 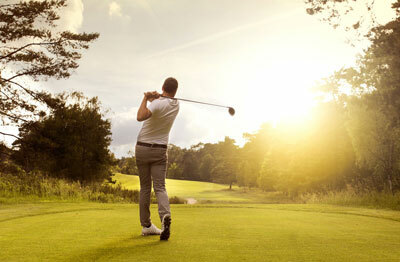 Relax and enjoy your vacation in a private and swanky golf track that will promise you a tranquilizing holiday. 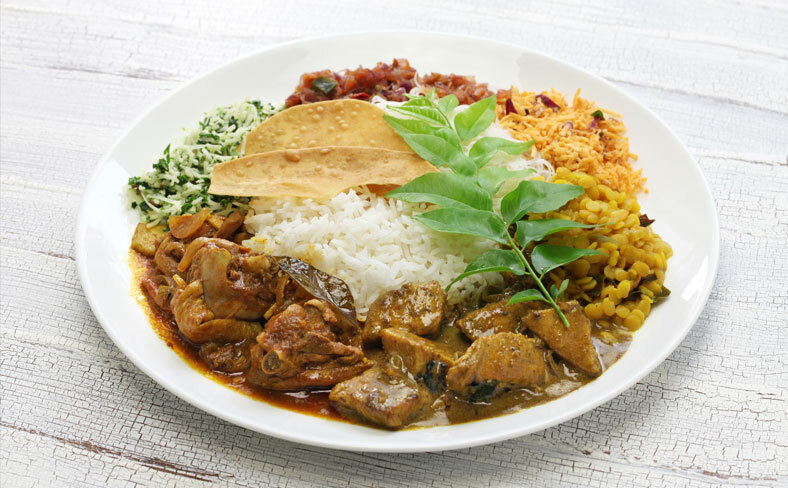 Enjoy authentic rice and curry combinations, rich in flavorsome organic spices. 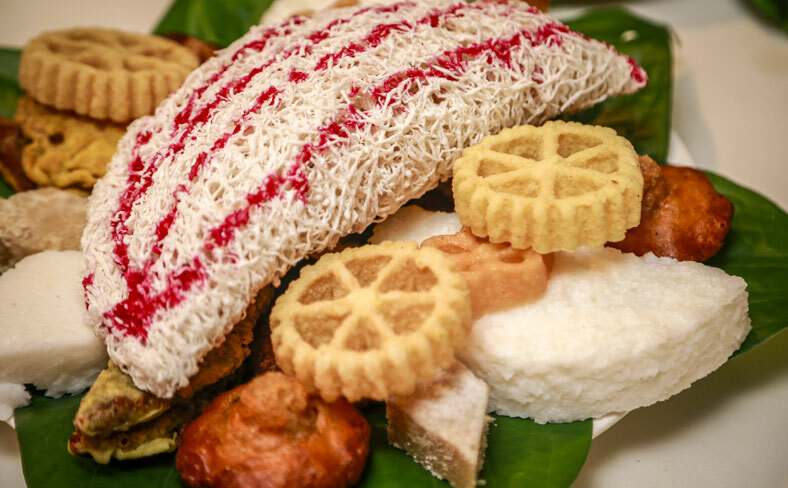 Satisfy your cravings with mouthwatering traditional meals, sweets, and tropical fruits. 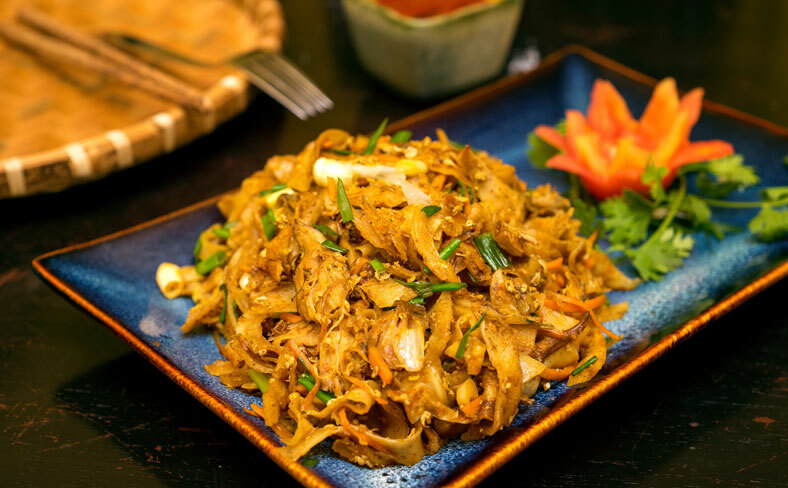 If you are looking for something adventurous - Sri Lanka’s diverse culture also offers authentic Indian cuisine, Halal meals and a greater choice of western influenced cuisine. 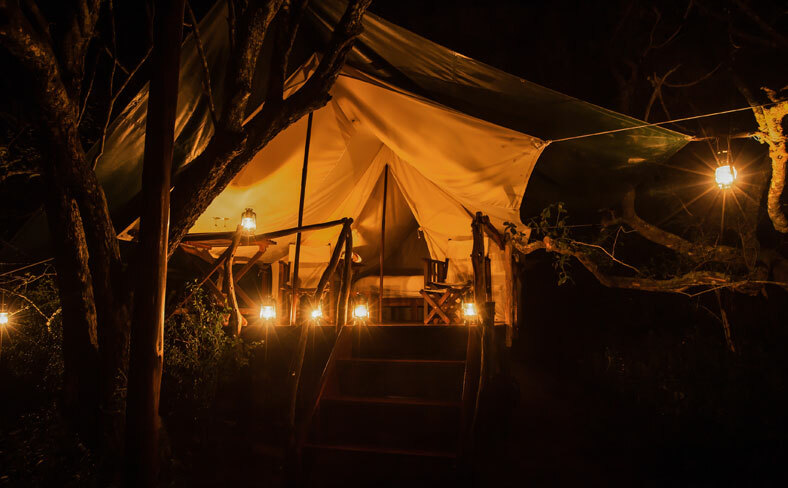 The island is never less of accommodation. 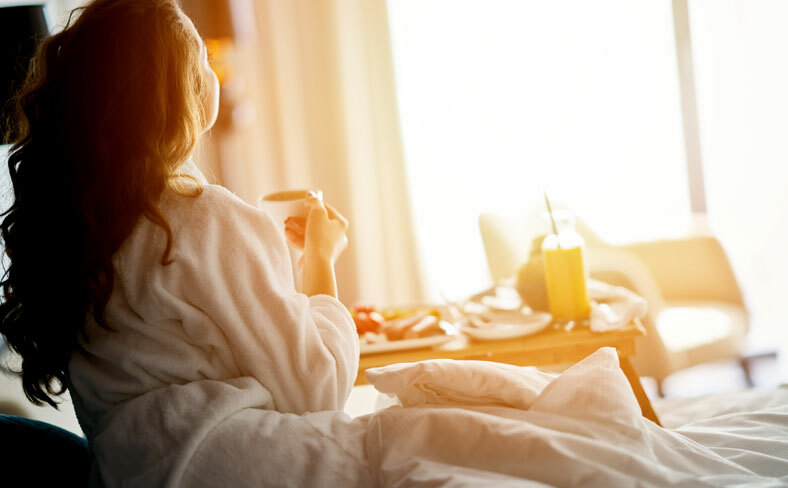 You will be spoilt for choice with an amazing range of homestays, budget hostels, city hotels, semi-luxury accommodation, Villas & luxury boutiques all within an economical budget. Getting around the island is pretty simple. If you require additional comfort and privacy- a special vehicle can be arranged to suit your needs. If you wish to travel independently and explore public transportation- we can arrange a few options for you. 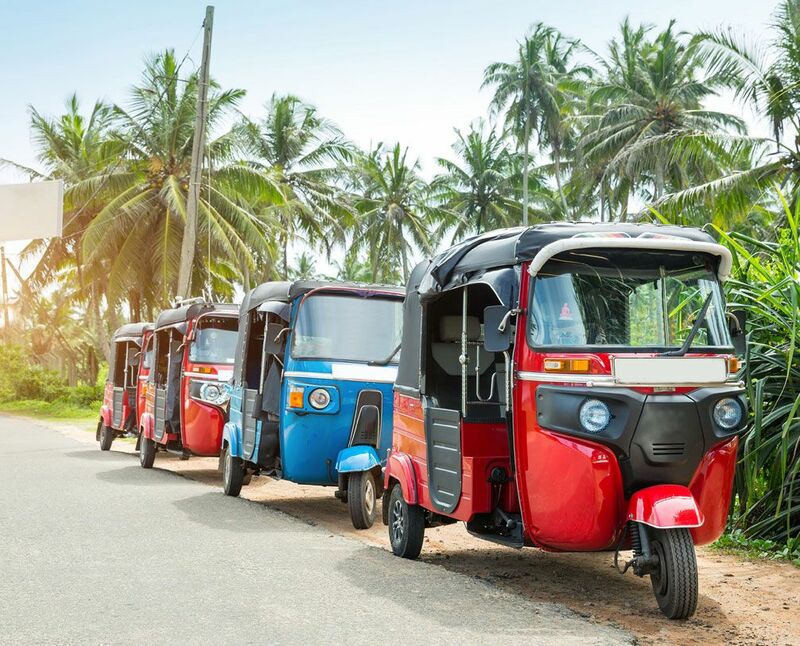 We recommend a train ride to the hill country and a short city tour in a tuk-tuk for those who are willing to experience something different.